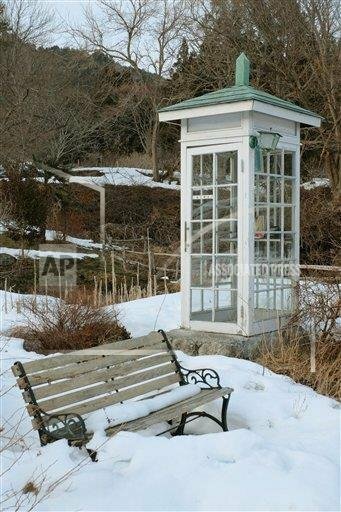 'THE PHONE OF THE WIND' - THE LONELY PHONE ON A HILL TOP IN JAPAN TO CALL YOUR LOVED ONES! DEATH one of the few guarantees in life. We all will experience it one day or maybe you already have experience the loss of a loved one. 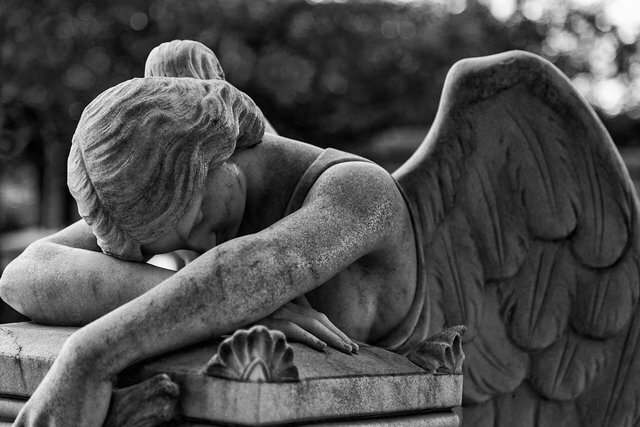 Grieving is the natural process in coping with this loss and people grieve in various ways. On a hilltop overlooking the Tsunami hit town of Otsuchi Town in northeastern Japan, there is a white phone booth thats 'connects' family members to their loved ones who were lost in the 2011 Earthquake and Tsumani that hit the coastline of Japan and caused a nuclear fallout at the Fukushima Daiichi Nuclear Power Plant, which suffered a level 7 nuclear meltdown. People come to speak to those they have lost, to say the words they never got to say on that fateful day. On that monumental day in March 2011, many people lost whole families , a brother , a sister, a parent - this has now led to a sort of pilgrimage for many Japanese people to come to this small town and visit the phone booth, to 'Whisper' their messages. 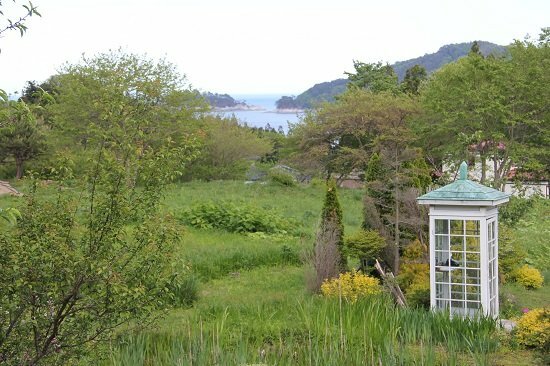 The so-called ‘Wind Phone’ is comprised of a simple disconnected dial phone which is located in a white phone booth that overlooks the Pacific ocean and Otsuchi Town. The concept for this grieving process was initiated by Itaru Sasaki, a 70 year old gardener, who had position the old booth in his garden BEFORE the 2011 disaster. He had recently lossed his cousin and in order to grieve it allowed him a private space to help him cope. 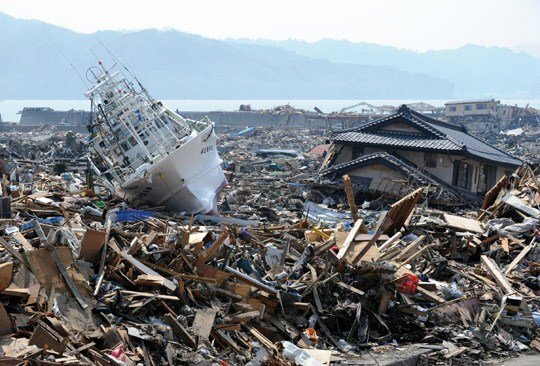 However, after the devastation left behind from the tsunami, news about the phone gradually spread and people from various parts of Japan, effected by the Tsunami began to visit, with some reports implying, that three years after the disaster it already had experienced 10,000 visitors! Whilst this may seem strange to some people, those that visit understand that the phone-booth houses just an old dial phone with a disconnected phone-line; but this knowledge does not prevent them from 'talking with their loved one , telling them about what is going on in their lives, how they are , how they are feeling , how they are missing them but will see them again some day - albeit a one way conversation with such soulful personal meanings, HOPE is always there, that their messages will- through some unknown way- reach their departed loved ones. I personally think its a fantastic outlet for letting go of the grieve within and if it makes you feel 'connected' to that person whom who loved and now miss, then if this helps then I see no reason to not make that phone call. RIP to all those who lost their lives in the tragic event. 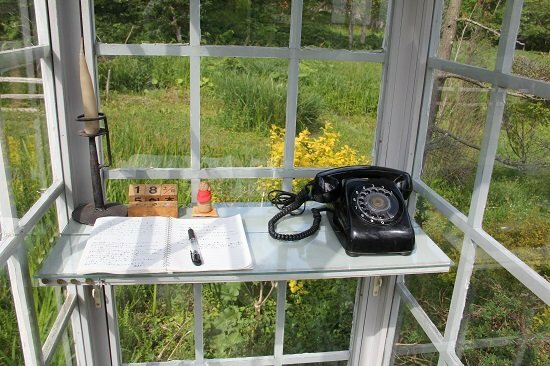 Here is a short video clip showing you the phone booth and some of its callers.